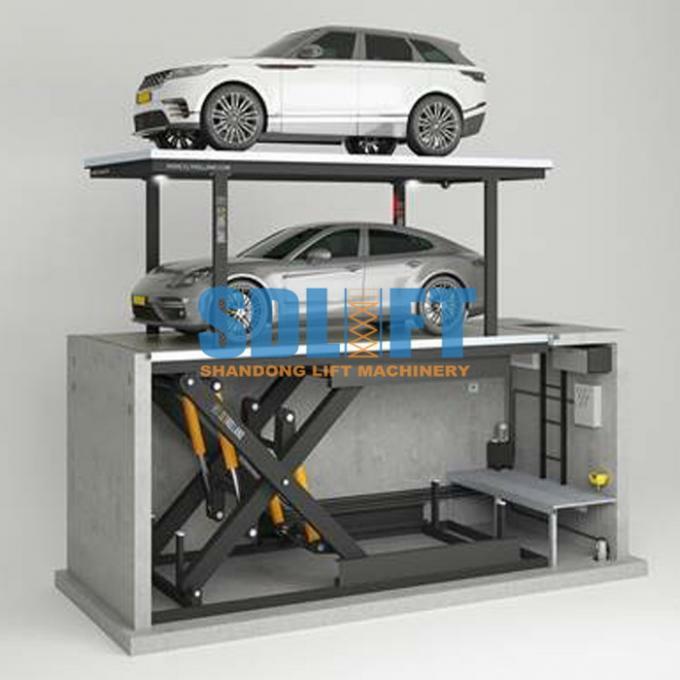 2) Double platform hydraulic car lift also is a small home garage , it can shelter rain and sun for the car on lower platform. 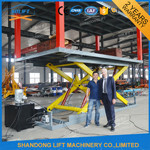 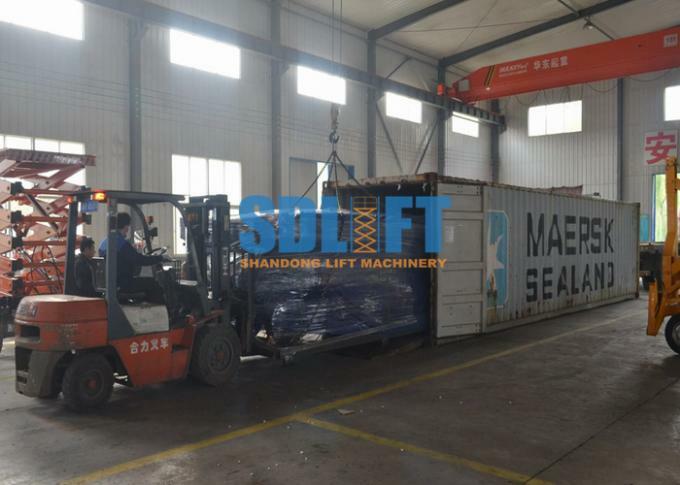 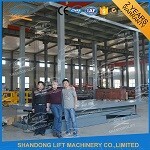 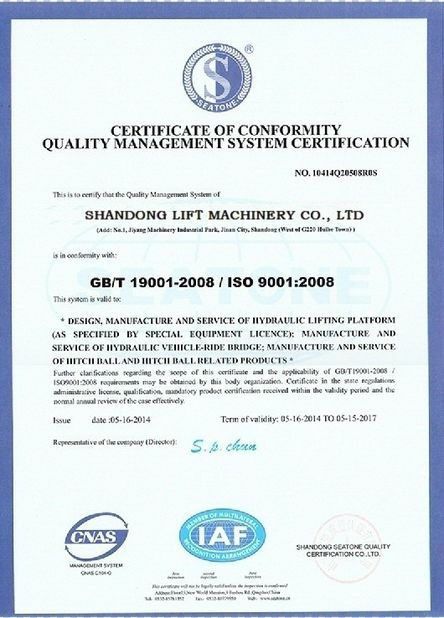 The Hydraulic Scissor Car Parking Lift can be customized as your detailed size. 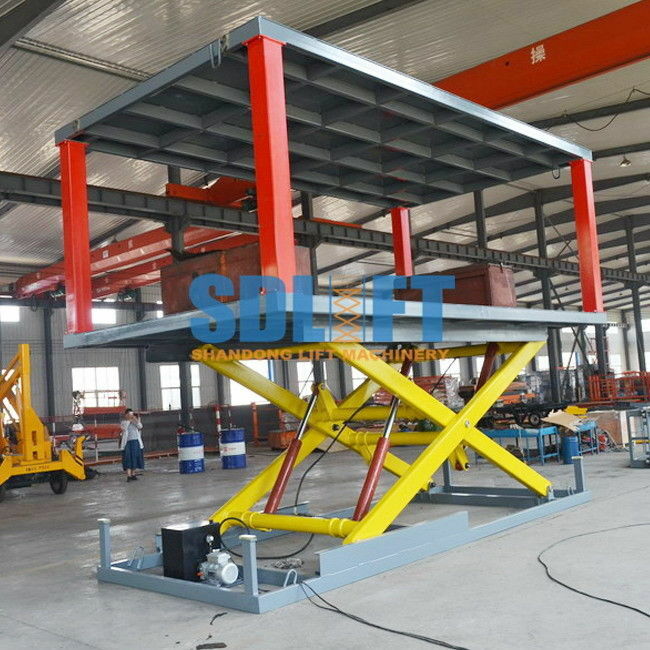 2) The limit switch system helps Double Parking Car Lift to stop at accurate position. 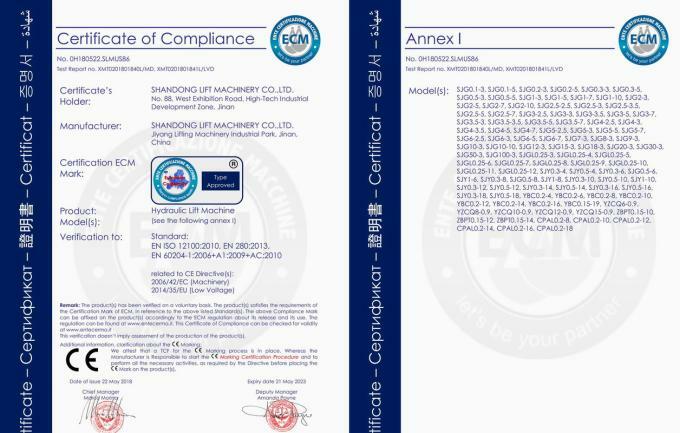 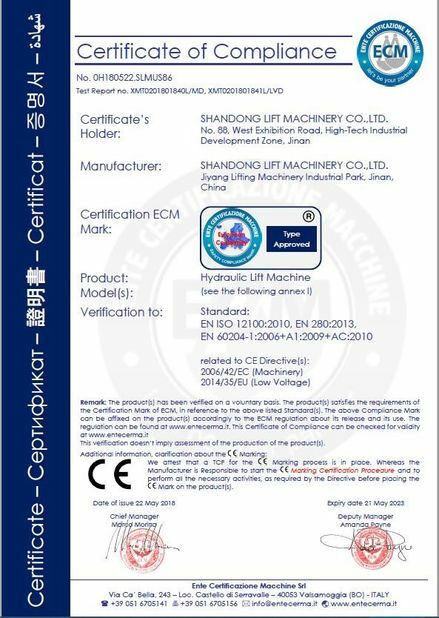 3) Electricity leakage protection device is equipped on, all electric components are CE certified. 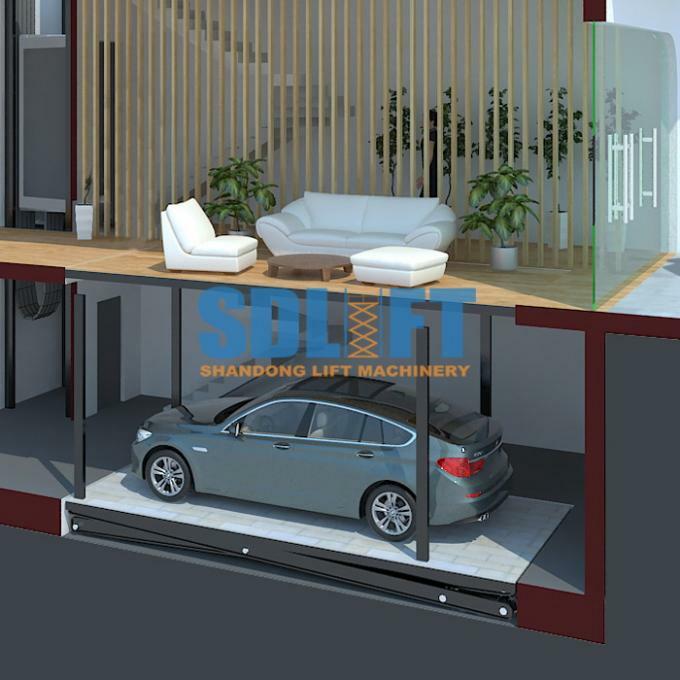 4) All the Home Garage Parking Car Lift Smart Parking Underground Car Lift are passed 1.2 times loading test before leaving factory. 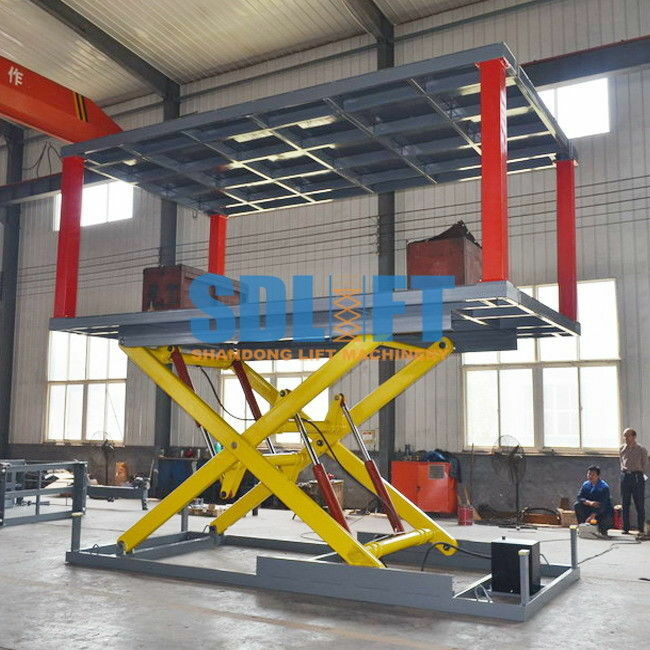 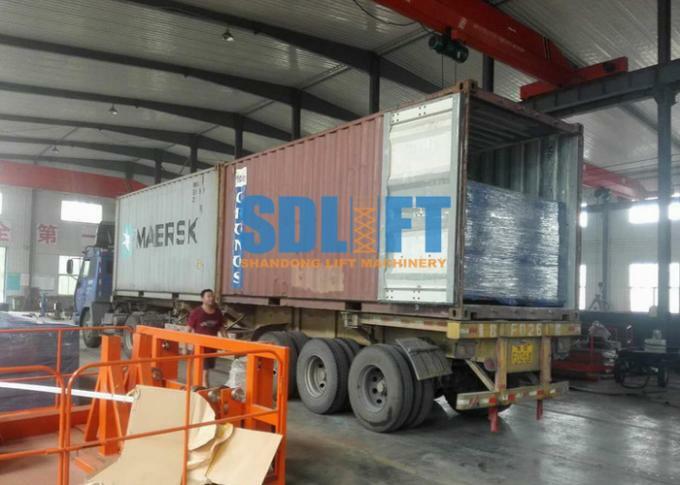 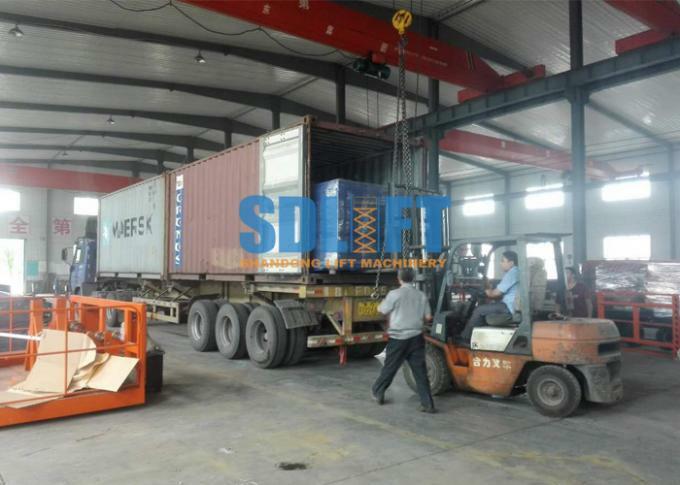 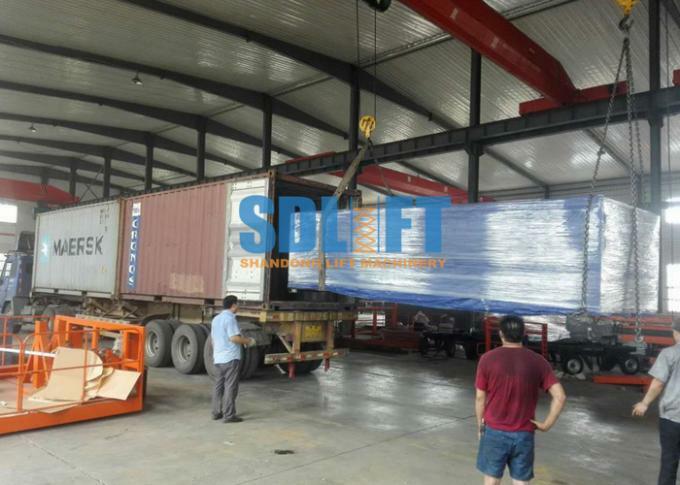 1) We can design the in Floor Scissor Type Car Double Layer Lift as per your requirement. 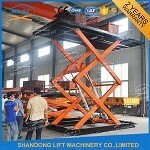 2) The Double Parking Car Lift will be recommended to you once we got your requirement. 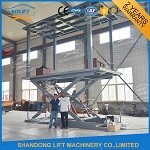 7) We will send you parts for free if any non-human factors faults during warranty time.